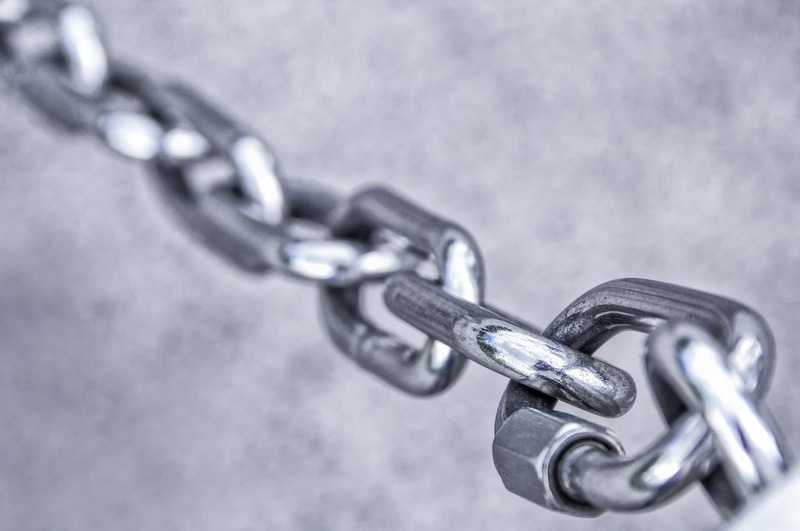 If content is king, backlinking is queen. Together, they top the ranks of the most important factors for SEO. Quality content will always be important, and most digital marketers know how to create and find content that is excellent and engaging; great content is only valuable if your customers are finding it and reading it. Search engines rank sites higher when they have lots of backlinks from sites that are diverse and reputable. To build a backlinking base that beats the competition, you’ll need to form a strategy to find the best places to set up backlinks and get them driving customers to your site’s pages. My company already has a large library of quality blog articles. They have varying lengths from a few hundred words to a thousand. I’ve been very creative with the topics of our articles. Many of the topics mirror those of our competitor’s topics. We’ve taken content a step further by creating content that answers all the questions that our customers may have and some they haven’t thought of yet. While our content base has always been strong, I wanted to drive more business towards it. So, I decided to put greater time and effort into building a large base of high-quality backlinks. We already had backlinks bringing traffic in from the most obvious places. With millions of sites on the internet, I challenged myself to increase the number of backlinks, and to pull in more traffic from sites that were not so obvious. At first, my big blank spreadsheet added to my sense of overwhelm, but it didn’t take long before I was filling in the boxes with website addresses. Soon, my entire plan came together. Before I started looking for sites, I reminded myself of some SEO basics. Google gives different weights to the websites that link to yours. Search engines believe that some websites have high value. It’s helpful to get backlinks to as many of those as possible. Some sites are just kind of okay in the eyes of Google. You’ll want to get backlinks from some of those too. Google doesn’t like the quality of some sites at all, so be wary that Google doesn’t penalize you for backlinking from them. Get your mind on the brainstorming track and start jotting down some familiar sites that are related to your industry. What blogs, publications, or other digital resources can you think of off the top of your head? Start your spreadsheet by filling in the website addresses of familiar associates. I’ve found that formulating a new strategy is often as easy as finding the right online tool to help you. Using a site called SEMrush gave me the scoop on where my company’s competitors were getting their backlinks. I also figured out how SEMrush could help me get backlinks from sites that were more diversified than what I’d been able to find on my own. All I had to do is put my competitors’ URLs in the search box and SEMrush pulls up all the sites that link to them. It also gives me the anchor text and page score, so I can determine if it’s a reputable site. I added all of these sites to my spreadsheet. Using SEMrush, I was also able to find sites by entering various keywords, which I added to the growing list on my spreadsheet. As I scrolled downward, I found a list of organic search results and added them as well. I had a sizable list at this point, but I didn’t stop there. Next, I followed the same process for each of the sites on my spreadsheet so that I could see which sites linked to theirs. This method grew my list exponentially! Having a long list of sites to choose from gave me some valuable benefits. First, I was able to request links from the highest quality sites first. A long list also gave me the diversity that I knew that Google was looking for in my backlinks. Part of the reason that my company has such a large portfolio of blog articles is because I implemented the Skyscraper Technique, which is a method that Brian Dean, from Backlinko, created. Dean created a system to get more from the connection between content and backlinking. The Skyscraper technique involves creating content that puts a unique twist on the standard fare of topics. Then, you contact the site owners who already linked to the untwisted article and ask them to add your link as well. Using the Skyscraper Technique, I was able to write an engaging pitch to website owners, asking them to link to my unique and unparalleled content. I used a basic template for my script, but I customized it enough to grab their attention. I use Moz to get the domain authority ranking of websites and only add sites with a score of 30 or higher to my spreadsheet. Networking with other bloggers helps me get published in the most reputable places. I’ve found that using this approach, I’m able to get a large quantity of diverse websites to ask for backlinks and I’ve gotten excellent response. This method gives me links from my usual sites, my competitors’ sites, and from keyword and organic searches. Google has rewarded my company’s site with higher rankings. Don’t get discouraged by a few “no thank-you’s.” This is the reason you created a massive list of sites. If you approach it well, a good percentage of sites will allow your backlink.